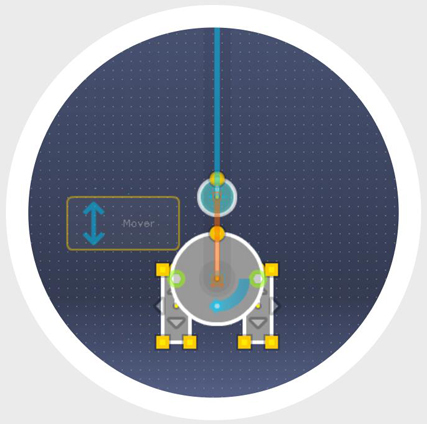 This video tutorial and game creator option from Sploder.com are used to illustrate the principle being discussed. 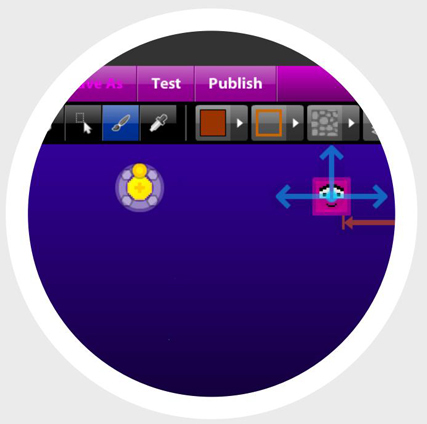 Players co-create the game world through co-design with the game-designers (Gee 2004). In generating and actively acting on their own feedback (Boud 2000, Sadler 1989), players ‘feel a real sense of agency, ownership, and control’ (Gee 2007, p 217). Customisation of gameplay elements allows players to ‘fit their learning and playing styles’ (Gee 2005, p 7). Traditional educational institutions promote the teacher as the ‘main source and transmitters of knowledge’ (Yu 2011, p 484) in both learning and assessment. The fact that both the assessment strategy and mode of delivery are designed, developed and evaluated by the teacher demotes the students to a passive position (Säljö 1982), who are ‘expected to take on the role of receivers and recorders’ (Yu 2011, p 484). This reinforces the students’ reliance on the teachers’ actions (Crisp 2011) and promotes the idea of both learning and assessment as a form of reproduction (Boud 1995). With the students adopting a generally passive role of recipients (Black et al 2004), the ‘teacher-delivered feedback’ (Whitelock and Watt 2008, p 152) does not allow students to generate and act actively on their own feedback or make informed judgements on their own work (Boud 2000, Sadler 1989). 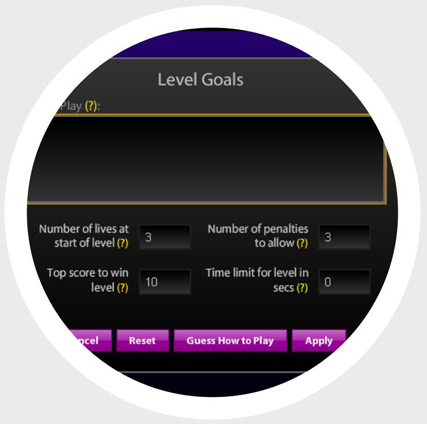 Game-informed assessment encourages assesses to take on a leading and active role in their learning and assessment process, by extending the sense of empowerment, agency and metacognition experienced in games (Gee 2004). The insider role played by the learners (de Freitas 2006), inherently shifts the ownership of learning and assessment to the students, through an engaged involvement (Gee 2005). Thus, students become able to decide upon and consequently direct their thinking and learning in assessment (Gibbs and Simpson 2004-5). This is achieved by means of both self- and peer-assessment, which encourage an active participation through individual and collaborative efforts (Bryan and Clegg 2006), while effectively stimulating and developing a number of self-regulatory skills (Nicol 2007). However, this can only be achieved if students have clear assessment criteria and standards (Sadler 1989). Furthermore, students become effectively active creators and producers of their own learning (de Freitas 2006) by generating their own tasks (Boud and Falchikov 2006), criteria (Nicol 2007) and content (Bates et al 2012).